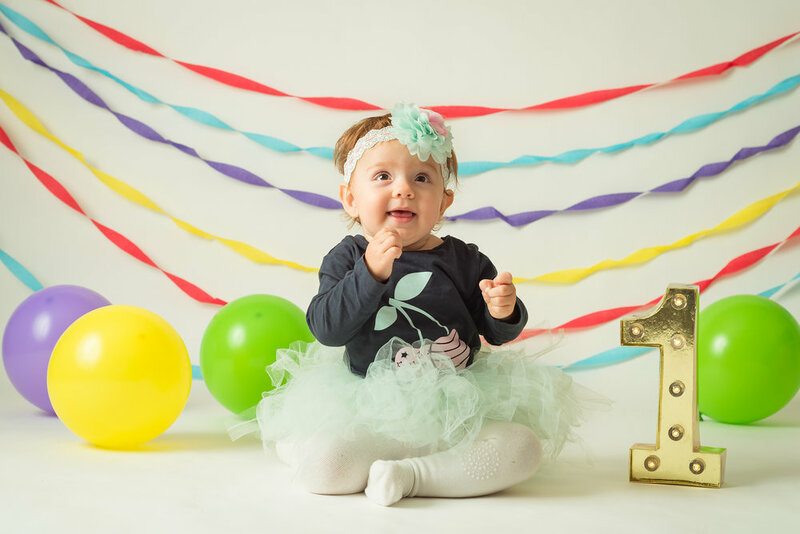 Another beautiful Family shoot for little Grace's 1st Birthday! Such a bubbly little cutie she is. Very mobile and wants to explore the world at every possible chance! 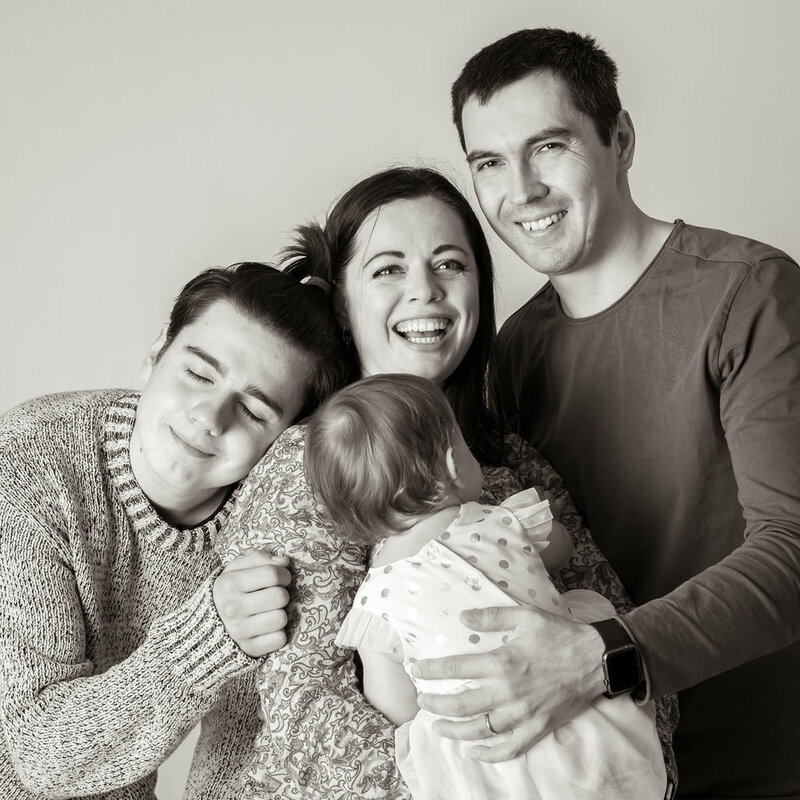 Was great fun to have her whole family there too, as we were able to get some great family portraits as well, to treasure for ever. Her big brother was also there to cheer on and such funny relationship these two have. Was an absolute pleasure to be a part of such a happy occasion. And of course there was some silliness :) and everyone had a fabulous time! "Family like branches on a tree, we all grow in different directions, yet our roots remain as one."